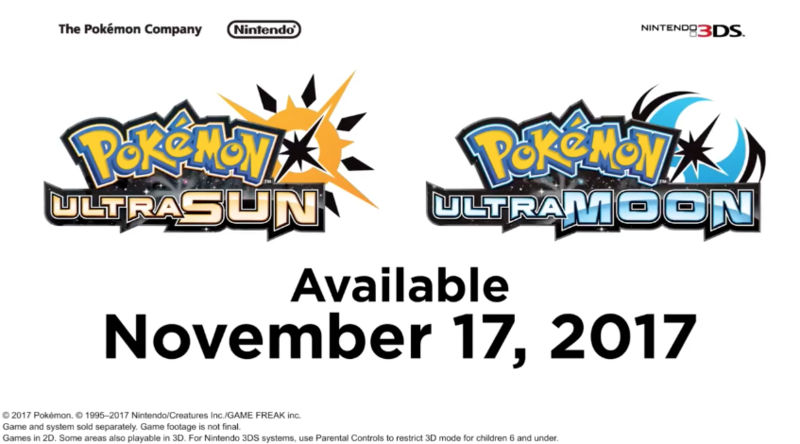 As announced in today’s Pokemon Direct, Pokemon Ultra Sun and Ultra Moon will feature a new story and original Pokemon not found in Pokemon Sun/Moon. More details will be revealed in the coming weeks and months to launch. The game arrives on November 17th 2017 worldwide.